Featuring contributions from leading figures in the videogames industry this book surveys both the theory and practice of this fast-growing, yet relatively new disciplinary area. 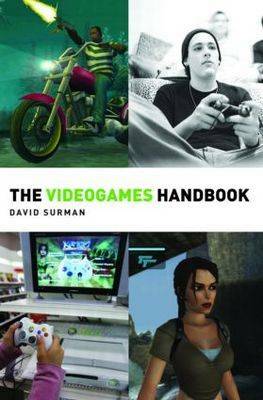 Mapping the commercial process of videogame production from pre-production to games journalism, David Surman demystifies the language of technical production processes by offering the reader a review of key production roles, along with the skills required to fulfil them. Focusing on the distribution and reception of videogames as a cultural form, as well as offering broader perspectives on issues such as the place of games in education and domestic technology, Surman examines the critical perspectives that have emerged in the academic community.